Best Custom Wood Door in Denver: COHD Co.
Home / Blog / Best Custom Wood Door in Denver: COHD Co. When you truly want to set your beautiful Denver home apart from the rest, the best finish that will “crown it” is a Custom Wood Garage Door from us. 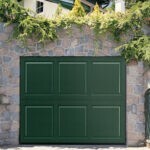 Our garage door is the first thing we see when we drive up to our home, so why not make it extraordinary and unique. Our doors are made of high-end materials, providing great quality and durability. We also offer a wide range of design options for base and overlay, along with a wide selection of window and glass designs. No matter what kind of custom door you dream up, our staff will get it done. 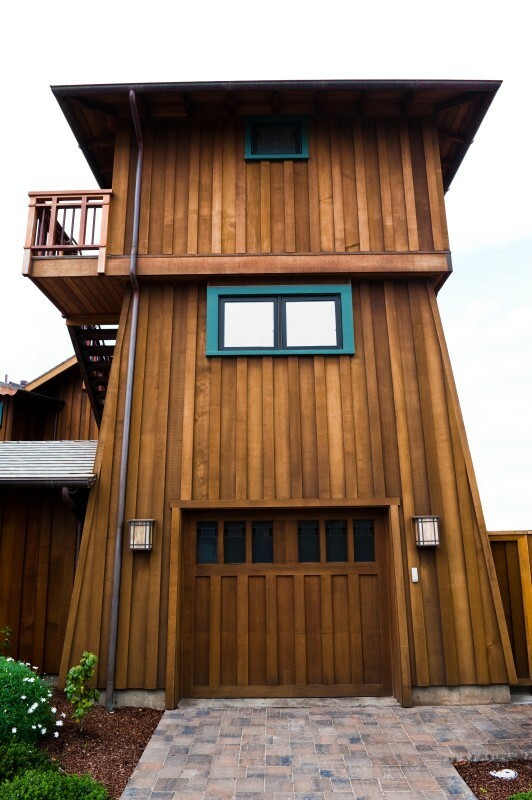 All custom wood products are backed by a one-year materials and installation warranty. We have been designing beautiful custom wood garage doors in Denver for more than three decades of experience. Our craftsmen strive to make all of our doors with excellent workmanship and exceptional quality. 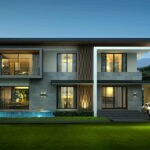 We also offer our customers affordable rates, providing great service for a reasonable price. If you can draw a sketch of your door design, we can create it! Just give us an idea about your dream garage door, and we will make it into a reality.